It is very easy to access this place. It’s just a kilometer away from the Moynamoti War Cemetery. 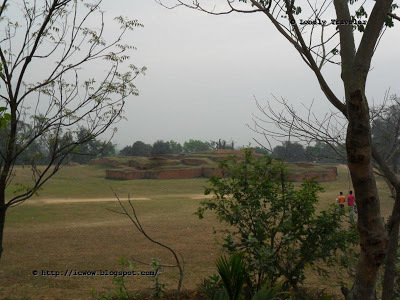 If you are not familiar with the cemetery, then consider the Comilla Cantonment. This place is 10 TK or less auto rickshaw fare distance from the cantonment gate. 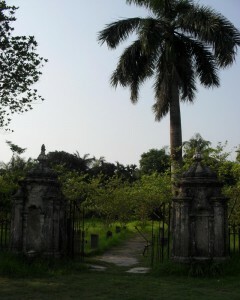 If you come from Dhaka, then drop at the cantonment gate from the bus. From there you take a rickshaw to go to there. • See belongings of the palace. • Take pictures for collection. You can find many quality restaurants here to eat. 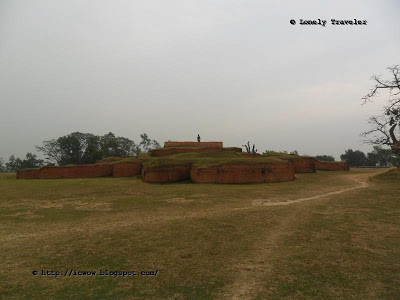 During 1850, the greater Gopalganj area was ruled by the Zamindar. 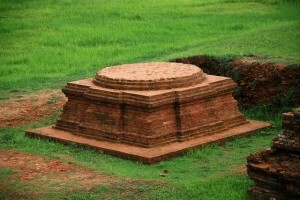 At that time, they made hundreds of buildings for their residence and official purposes. 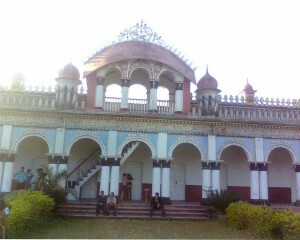 The buildings were made in the traditional Zamindar Bari look and style. In the last 150 years, most of the houses were destroyed by erosion. After being taken by the government, the authority turned some of these houses into government buildings. 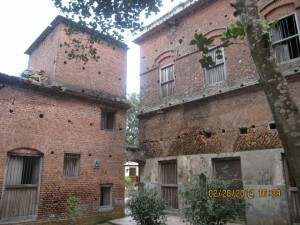 Now, most of the houses are abandoned or occupied by local people. 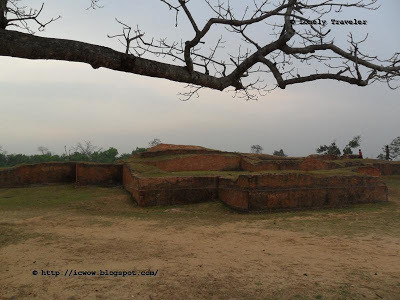 There is a cluster of old buildings in the Ulpur Area which is situated in the Gopalgonj - Takerhat highway, not so far from the Gopalgonj main town. As soon as you cross the Ulpur bridge from Ulpur bazar, the buildings start to appear. The first one was used as the Union Land Office (Government) but is now abandoned. The local people over there are now using it to stock fodder. The second was probably used as a duplex residential complex but now is being used as the Sub Post Office. The surrounding environment is good and the building is covered by bamboo stocks. In the main road, there is a large old building, which was probably the main building. Outside this building the words "Dinesh Dham" in Bengali is carved in a white slate. This building is currently occupied by some local inhabitants. If we go farther, then we will see another broken house formerly used as the Upazilla Registry office, now almost completely in ruins. 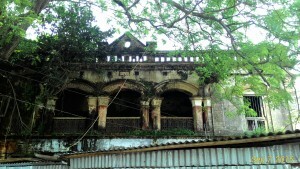 "Din-Dham" in Bengali is also carved outside he building in white stone. The overall environment of this village is very good and peaceful. Walking for an hour in the silence of this area will be relaxing. The most attractive structure is the Temple. The walls of the temple is decorated with colorful glass & ceramics. 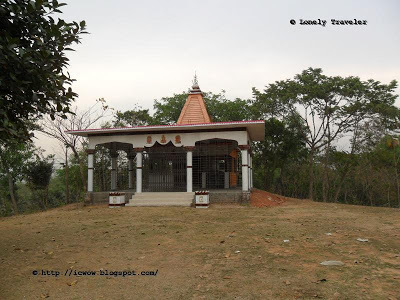 The temple looks good but it is also abandoned so the temple has shifted into a newly constructed building.